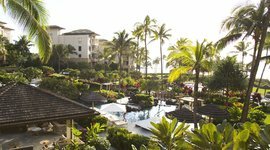 One of the most luxurious resorts on Maui, Montage Kapalua Bay is located along the breathtaking lava rock cliffs of Kapalua. The resort has a unique three-tiered swimming pool set amidst native foliage with views of the sunset. 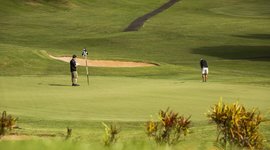 Amenities include a day spa, kids’ and teens’ clubs with cultural and nature activities, golf at two nearby championship courses, and top-notch snorkeling on Kapalua bay. 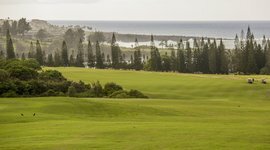 Luxurious Kapalua vacation rentals at the Montage feature spacious living areas, designer décor, gourmet kitchens, and washer/dryers. 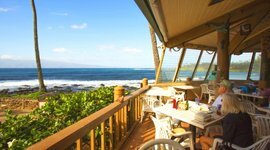 You can also grab a delicious meal at the outstanding resort restaurant, Cliff House, which is available for private parties. It's the "Old Faithful of the Pacific." 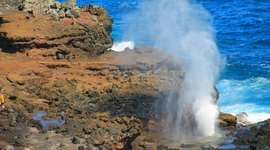 Watch a plume of sea water shoot 100 feet in the air out of an ancient lava tube. Don't get too close (trust me on this one)! Relax in the cedar wood sauna, eucalyptus steam room, or get a Lomi Lomi massage. Then cool off in bamboo rainfall showers that run with water from the peaks above. 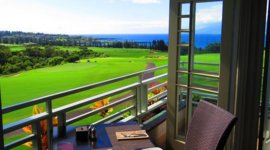 With postcard-worthy views and Instagram-worthy dishes, this romantic Kapalua restaurant serves delicious rack of lamb and tasty snapper. Maui surf board rentals are $25-35/day, stand up paddle board rentals range from $45-55/day. 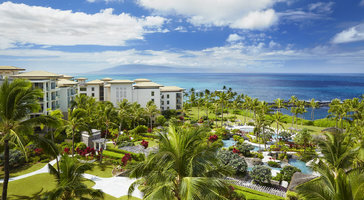 This former Ritz-Carlton is one of the most luxurious resort on Maui. Perched along the lava rock cliffs of Kapalua, you're right next to two intimate beach coves with fantastic snorkeling.